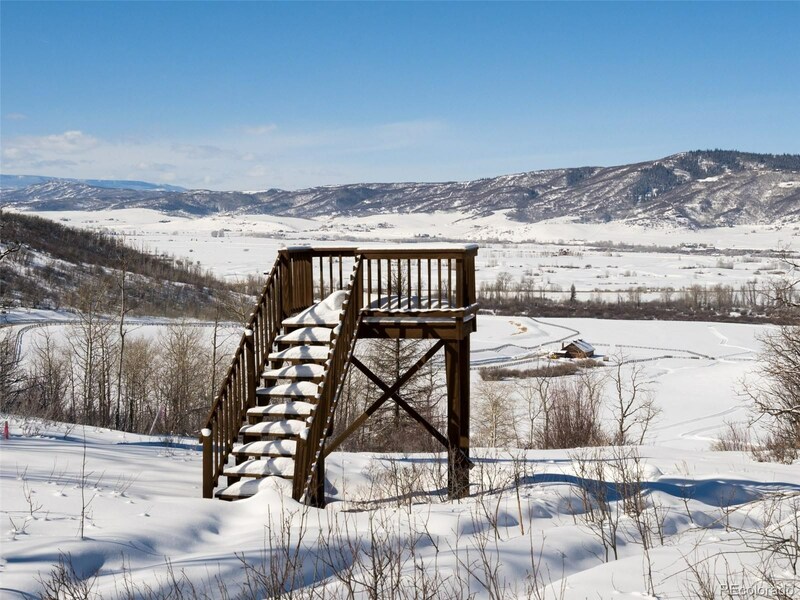 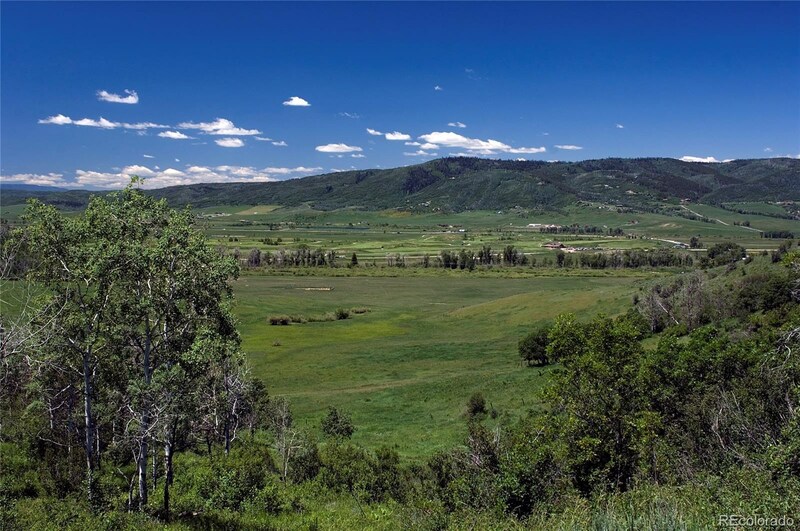 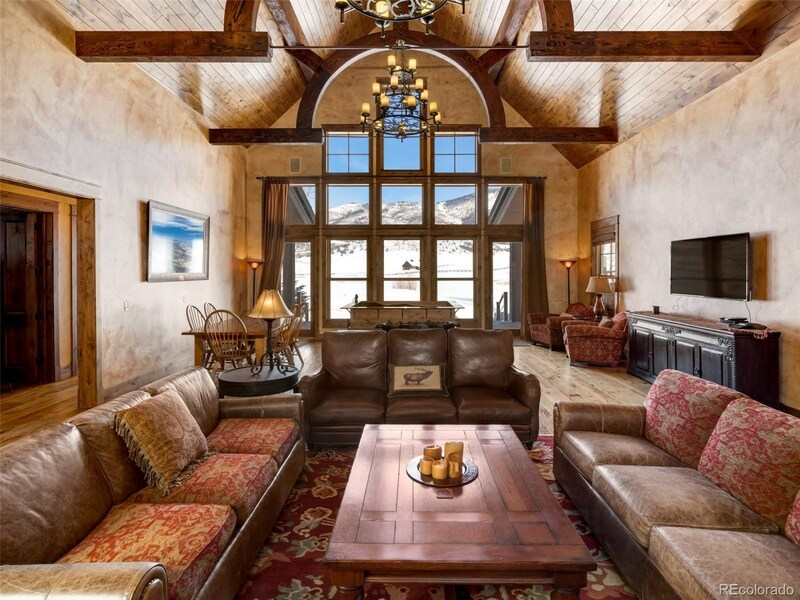 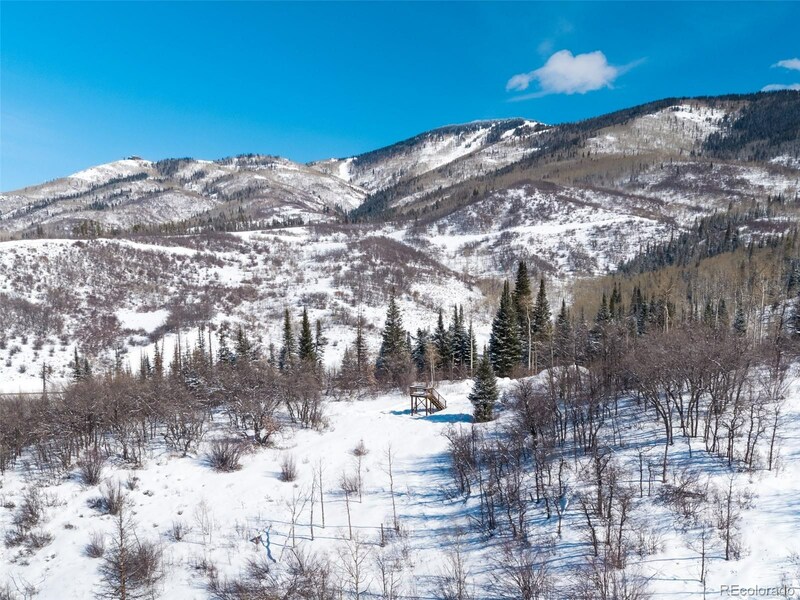 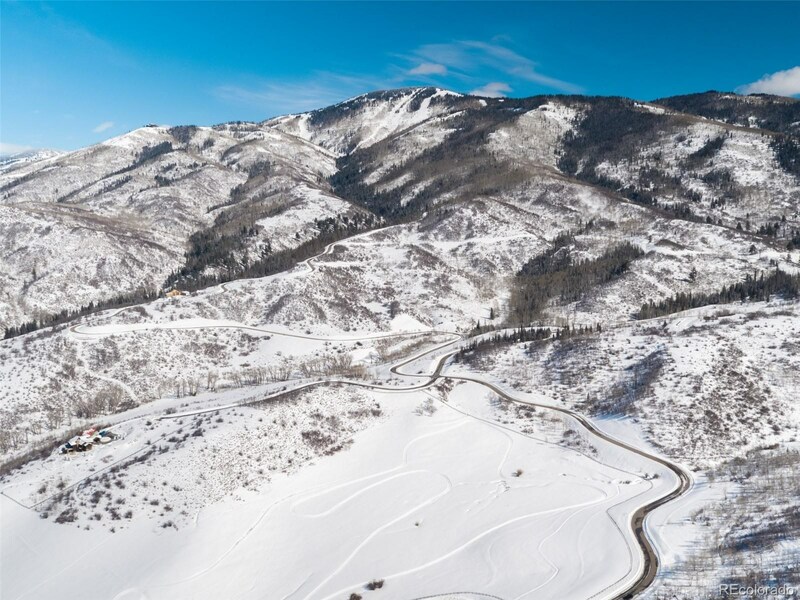 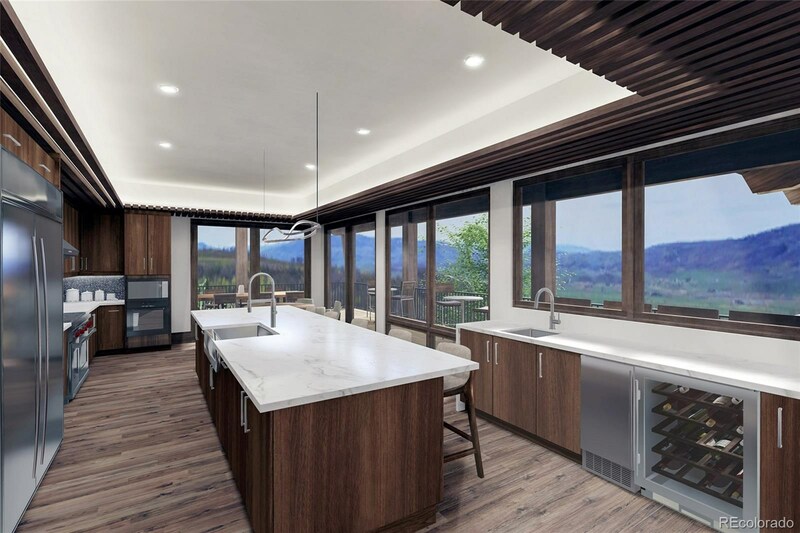 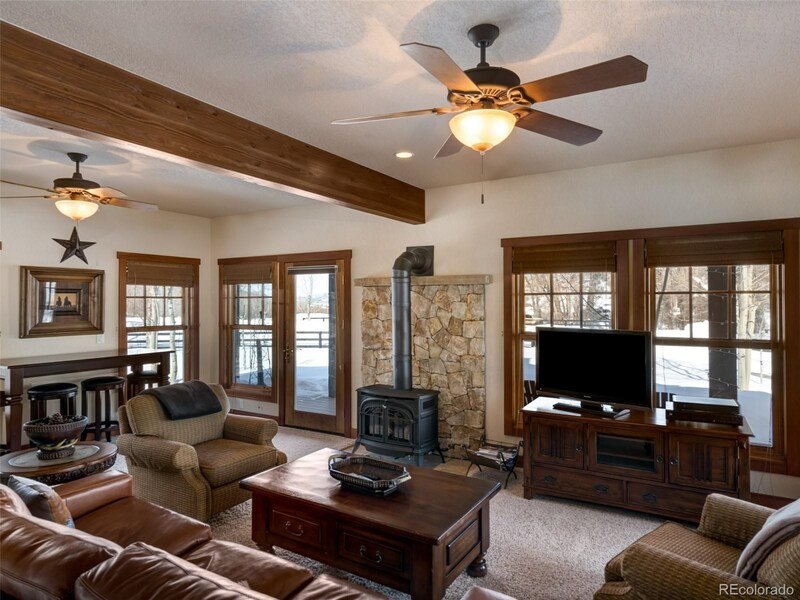 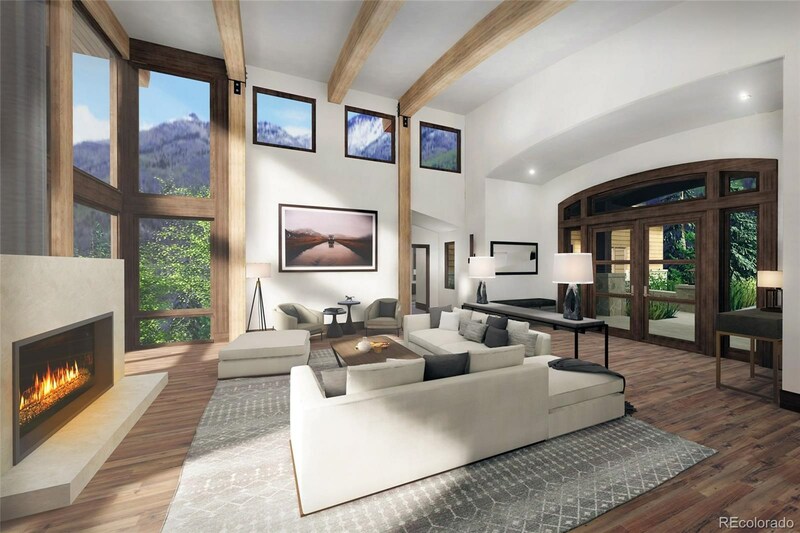 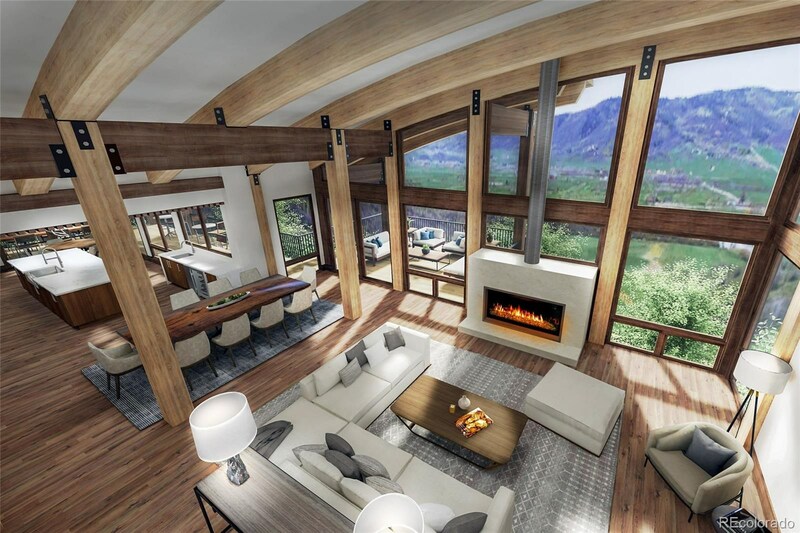 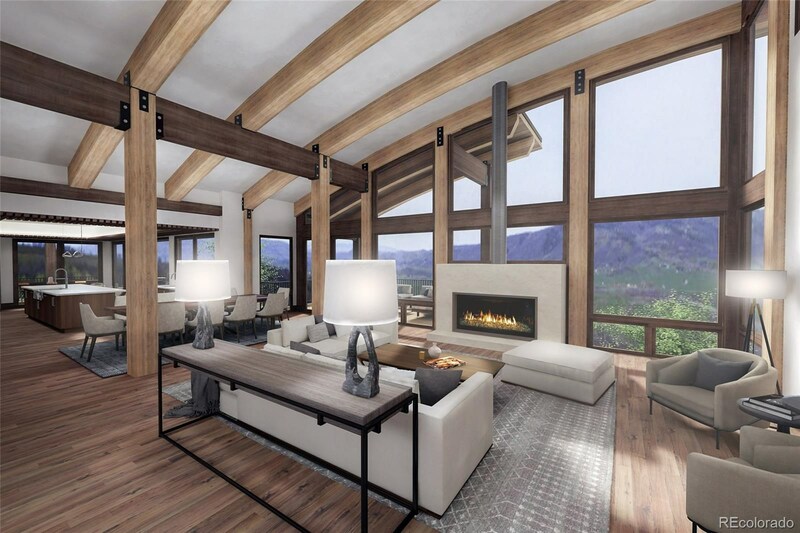 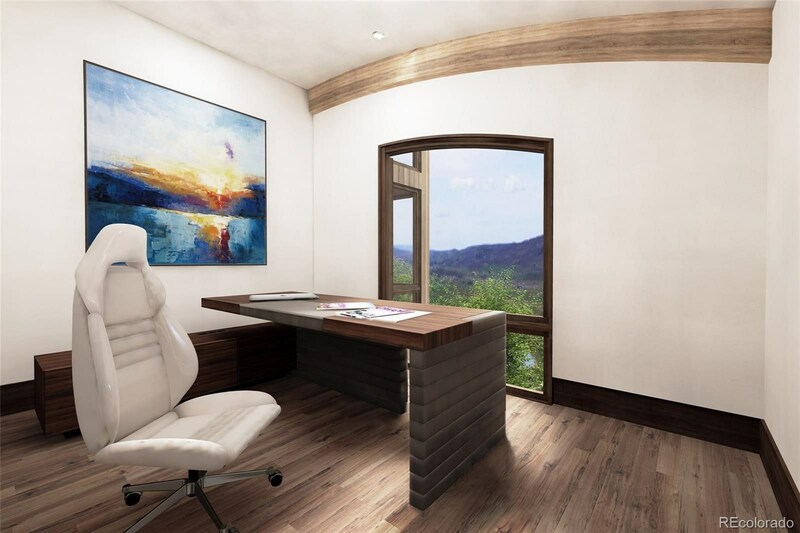 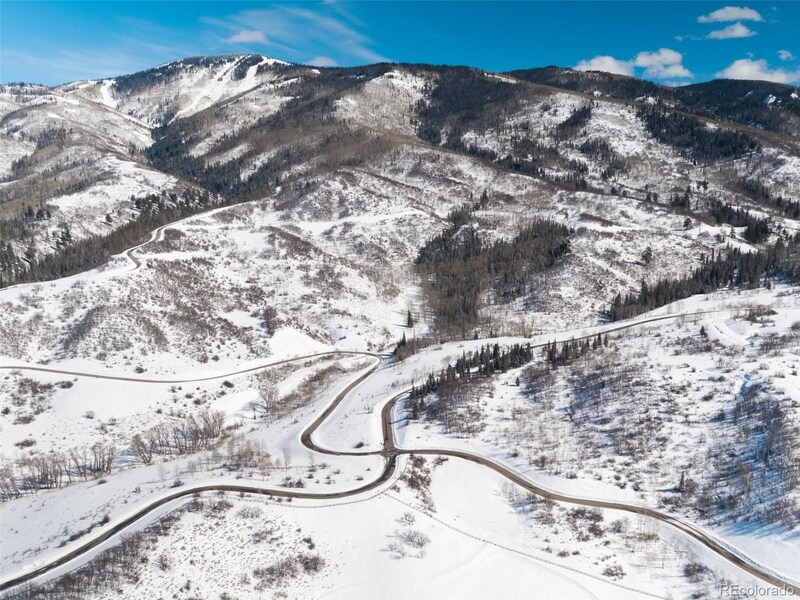 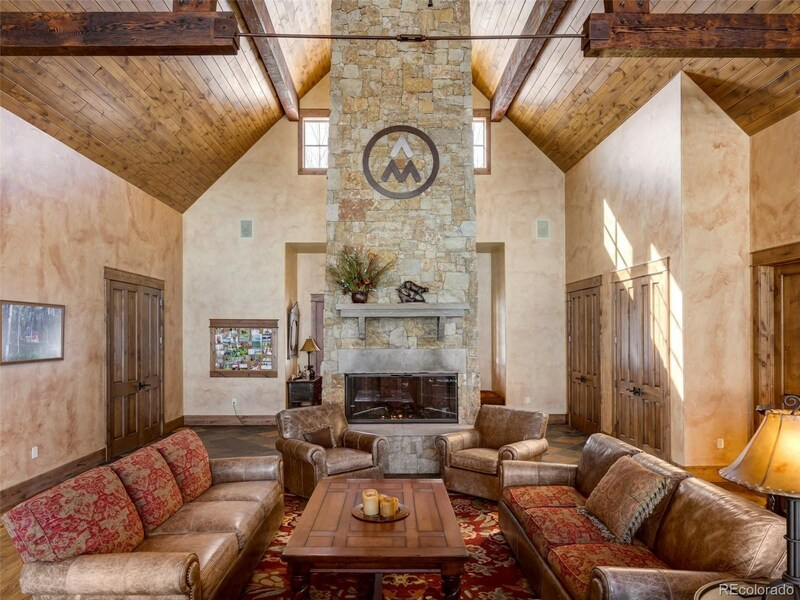 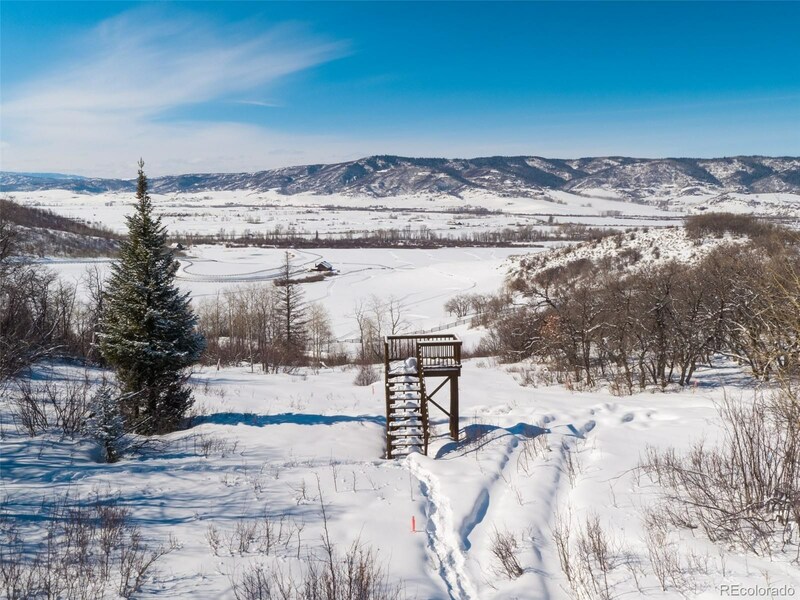 Sunset Retreat is a stunning mountain transitional home nestled within Alpine Mountain Ranch and Club, Steamboat’s 1,216-acre land preservation community located only 7 minutes from both downtown and the ski mountain. 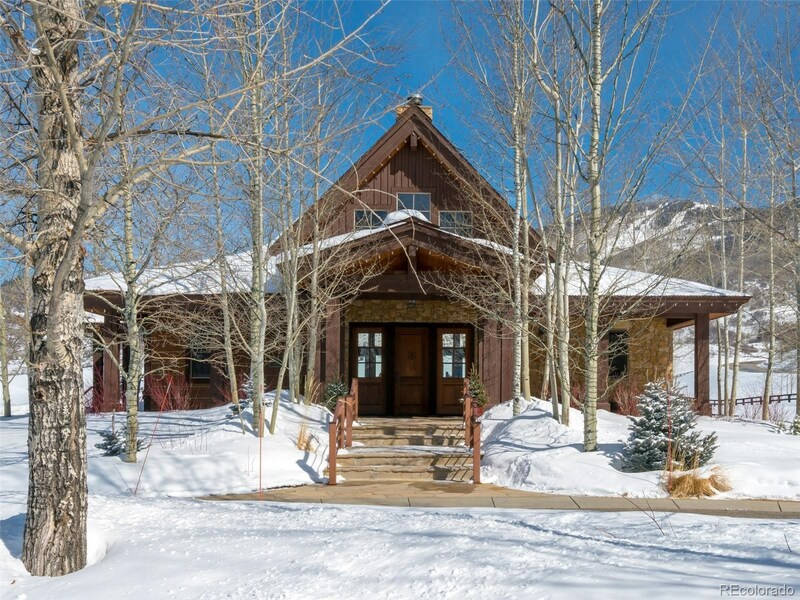 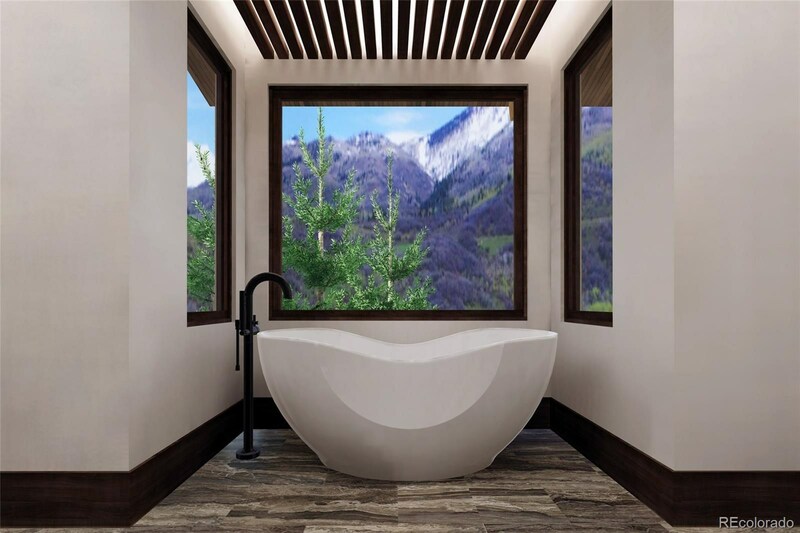 A secluded arrival through towering pines reveals the welcoming courtyard entry anchored by stone and timber and capped by an artful combination of barrel and gable roof forms paying homage to the surrounding peaks of the Yampa Valley. 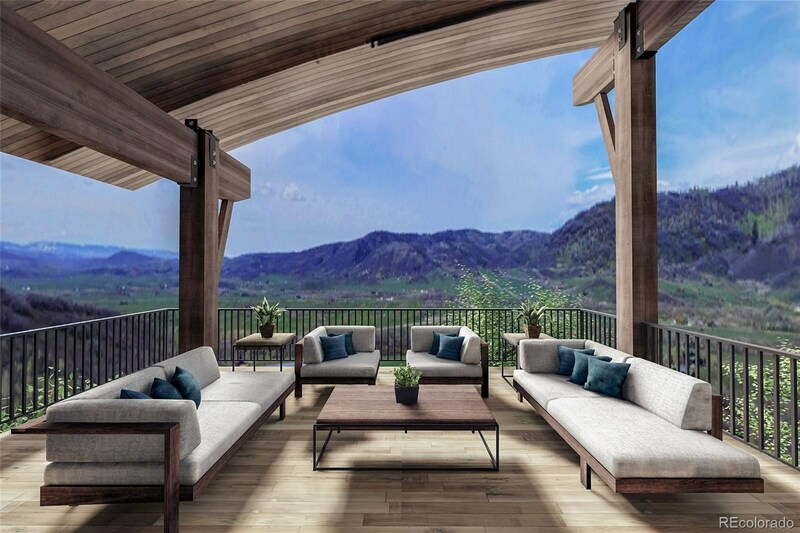 Once inside, dramatic views wrapping the spacious great room invite you to experience the magical sunsets from the covered deck off the chef’s kitchen. 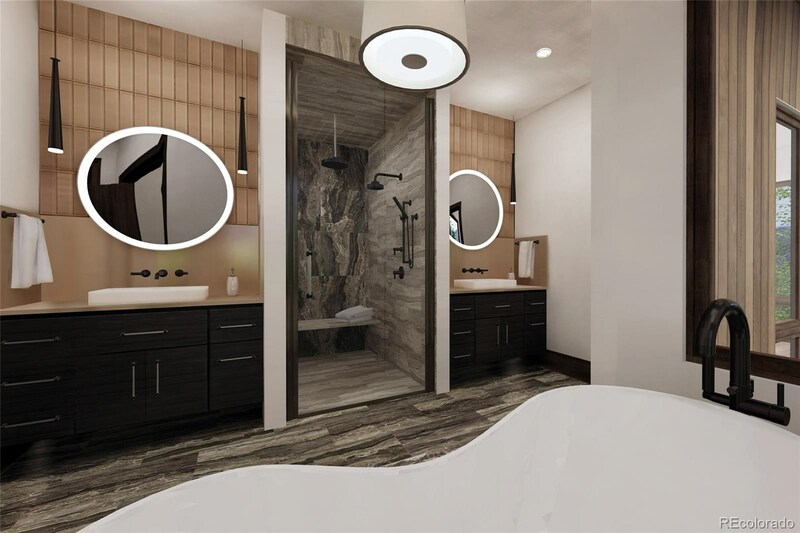 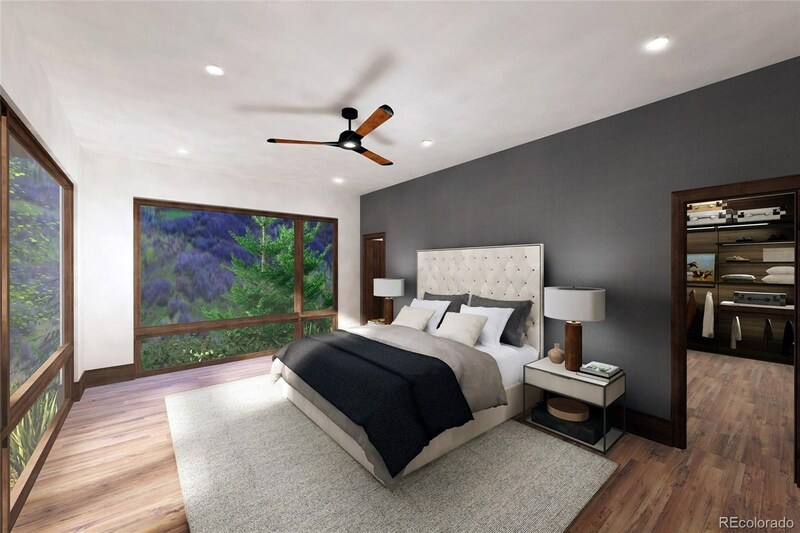 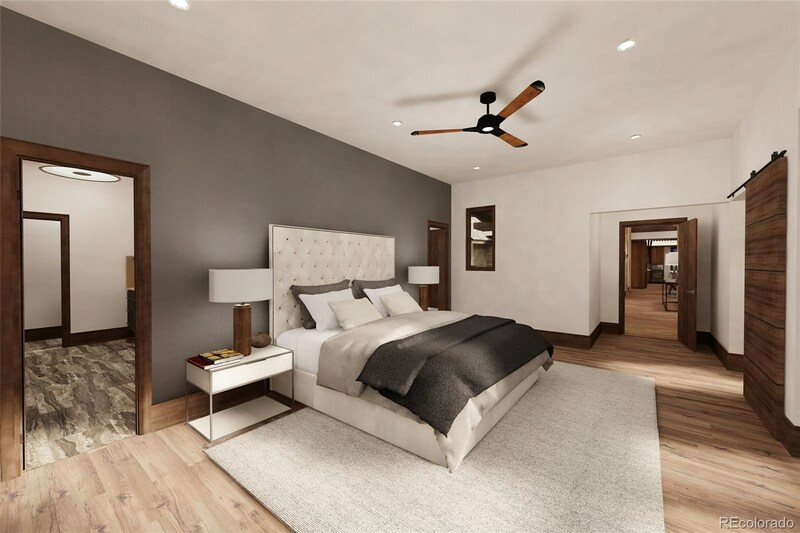 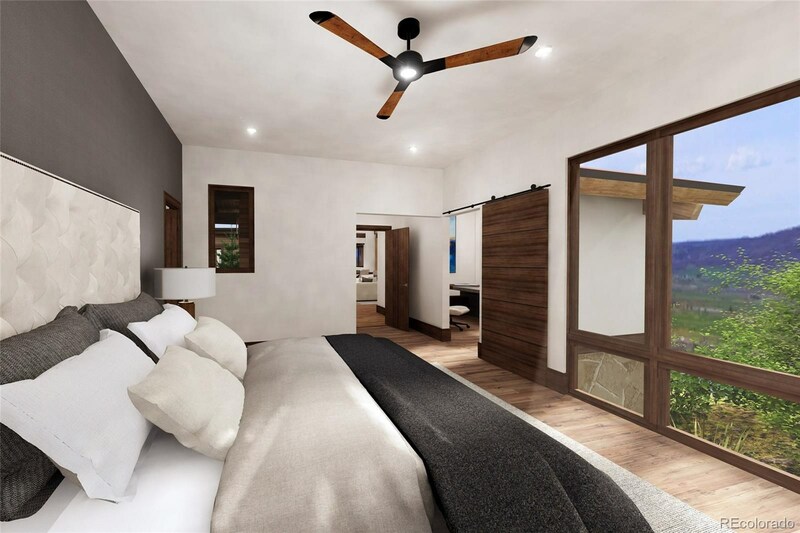 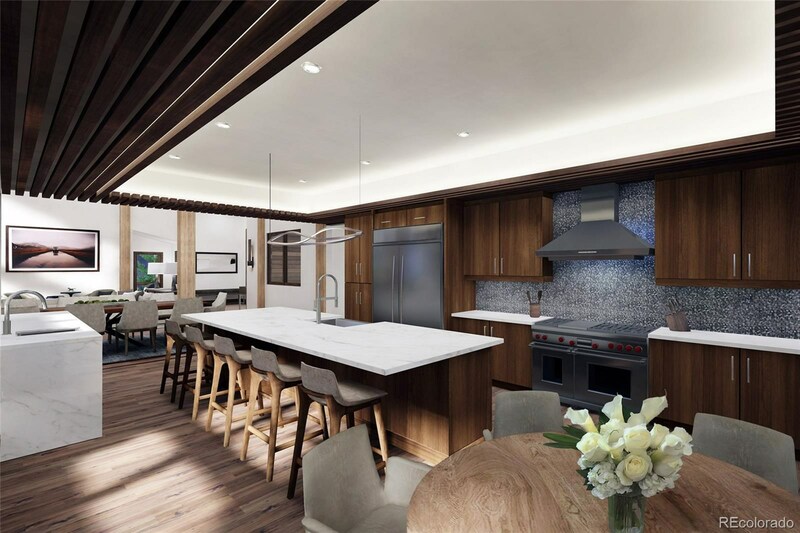 An elegant master suite, study and a private guest casita complete the main level with 3 additional en-suite bedrooms, family room and patio on the lower walk-out level. 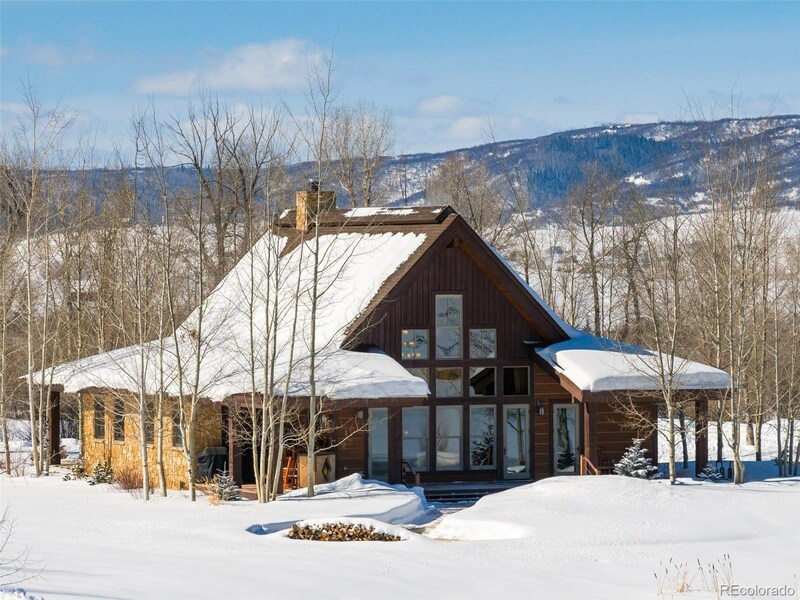 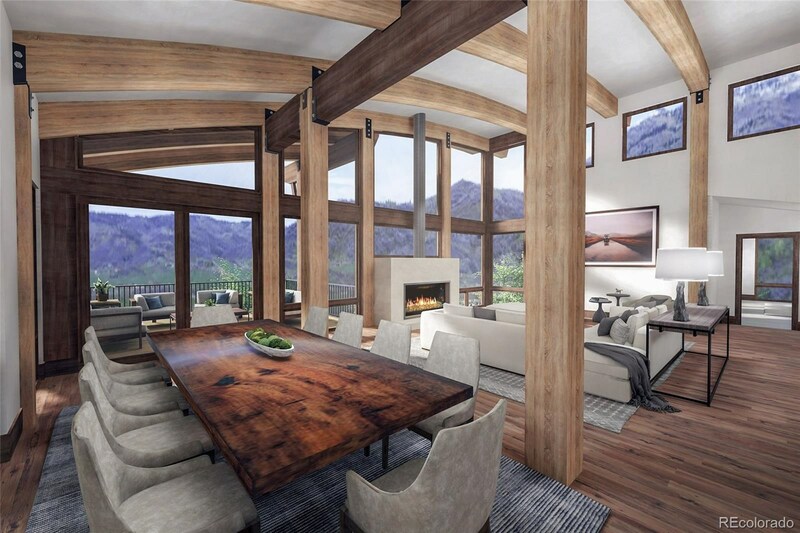 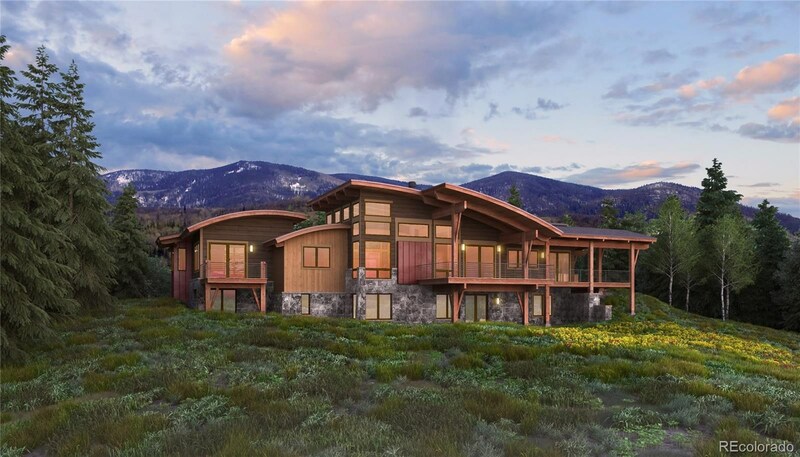 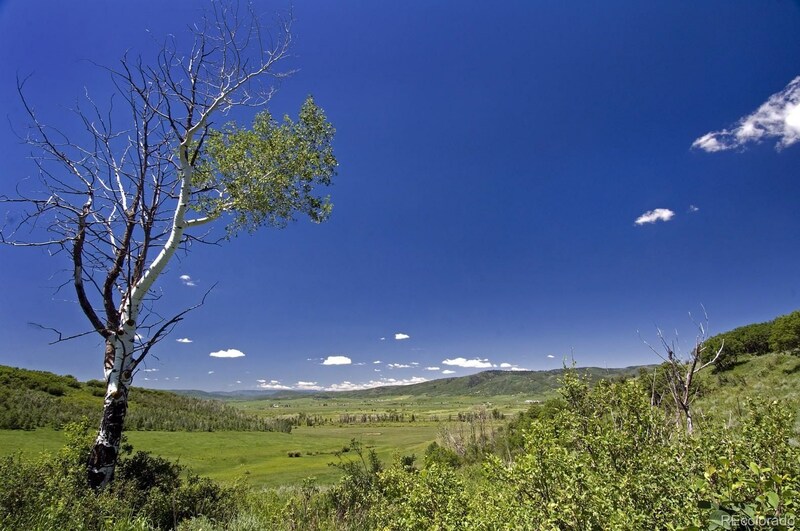 The Owner’s Lodge is your base camp for exploring AMRC's 900-acre open space preserve, private fly fishing on the Yampa River and exclusive access to the Alpine Mountain Summit Club at the base area. 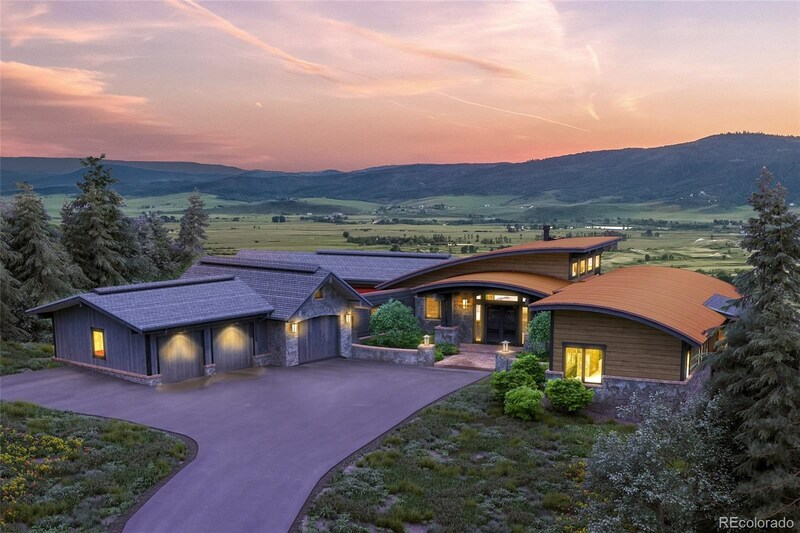 Welcome to Sunset Retreat!